Parenting is always a huge responsibility. Just like you teach your kids manners, various other subjects, you should teach your kids how they can take care of our natural environment. As a parent, you know that the children are indeed our future, so if you want a beautiful world for them to live in, teach them early about ways to preserve the environment. You can start by letting your kids be aware of the importance of taking care of the environment. 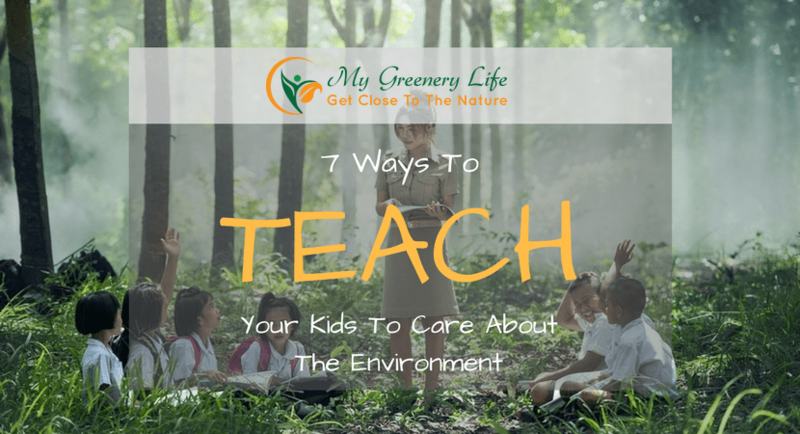 Here are 7 ways to teach your kids to care about the environment. For a child to be fully aware of our environment, you can be role model. Lead by example and show your child how you value the environment. This could be by simple things you do at home. Examples would be not wasting food, cleaning the house or showing them about recycling materials and maybe planting useful plants. By taking action, your child will realize the importance of taking care of the environment because they look up to their guardians. A child’s curiosity can be further developed as the years go by. The best way to show them to care about the environment is by immersing them in the great outdoors. You can teach them about nature by taking them to camping adventures in national parks so that they can admire the beauty of nature. There are tons of activities to do when you go to nature parks, you can see wild animals or have your children play on the grass and run around the open ground. Have them breathe fresh air and smell the flowers or climb trees. Show them how wonderful it is to live on planet earth. You can then talk about the things that harm our natural environment. Reduce. Reuse. Recycle. These are important words in taking care of the environment. Teach your children a lesson about reducing waste through reusable bags or things they use at school. You can also encourage your child to drink through the water fountain. Show them also that eating organic food is good for their health rather than eating junk food. You can also recycle things through arts and crafts of turning something old into something new. Teach your kids to use their senses by smelling the flowers, touching a bit of the soil and water while feeling the heat of the sun. You can also teach them about the concept of decomposing by witnessing the worms in action. Let your children help you plant seeds and watch them grow as they can be aware of the importance of responsibility to the environment. If you don't have a garden, you can involve them in tree planting activities organized around your community. A fun and creative way to teach your kids about the environment is playing games. You can introduce them some fun chores they can do with you while you clean the house together. You can create DIY projects like arts and crafts so they can also showcase their creativity. Create a race who cleans their room faster or teach them what goes to the bin for recycling, biodegradable and non-biodegradable items. You can even sing songs together while cleaning their mess and putting all their toys away in their respective boxes. Basic reminders like closing the faucet while brushing the teeth, switching the light off when they sleep are good lessons about conserving energy. Tell why it is important that they don’t waste these resources and show them more ways to conserve energy and water. Instead of using the water from the faucet, you can give them a cup or a container of water when brushing their teeth. Give the rewards for doing a great job by creating a sticker board or book where they can see their achievements. This is a good example of using positive reinforcement. If you have old things lying around that is not in use, you can probably donate that to shelters or to people who are in need. Ask your children if they have clothes or toys they don’t use to share it with other children who are in need. Take your kids with you when you make a donation of things you don’t get to use anymore. This opens your children’s eyes to a world of compassion and being generous to people. You are actually helping the environment to keep more items out of the landfills. What used to be a man’s trash could be another man’s treasure. 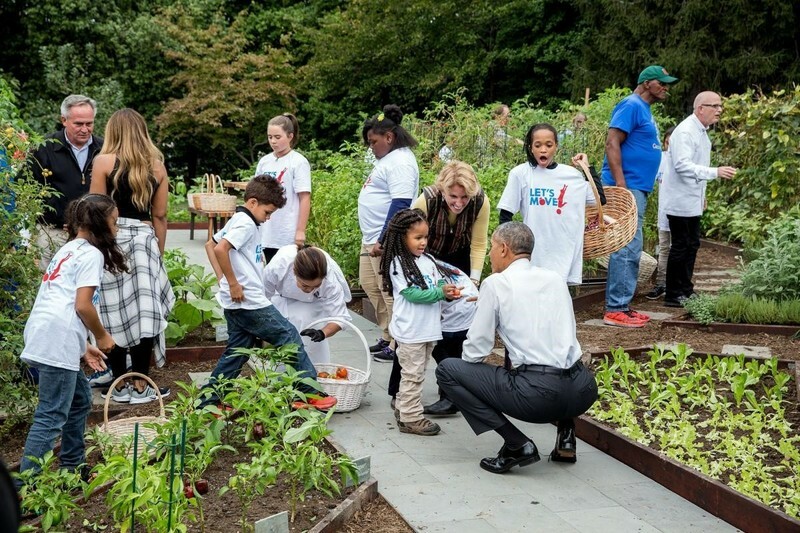 Teaching your kids early about taking care of the environment creates a huge impact on the world. Show your kids to respect and take care of the environment like it's their home. Start doing it now and see the outcome of raising good children who care for the environment. If you are a particularly busy person, maybe you already hired a tuition teacher for your kids. You can ask the teacher to talk about preserving our environment when he or she teaches your kids.